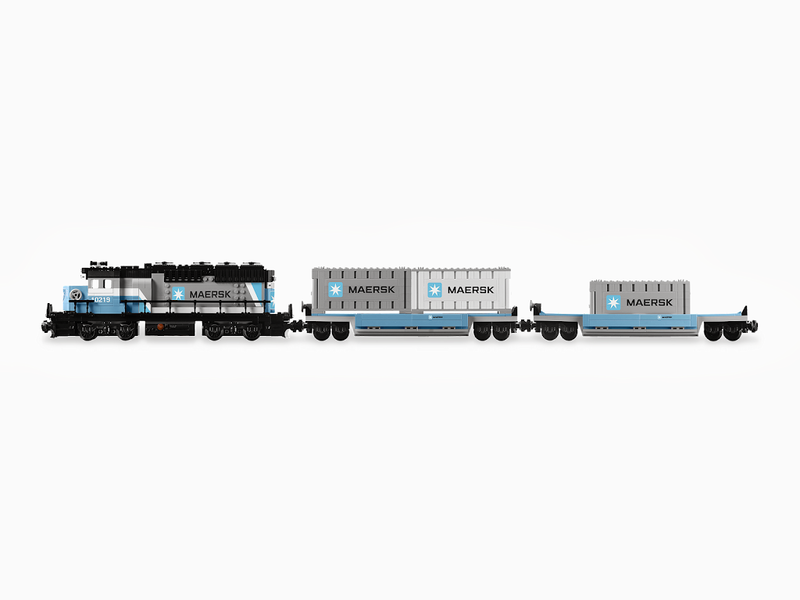 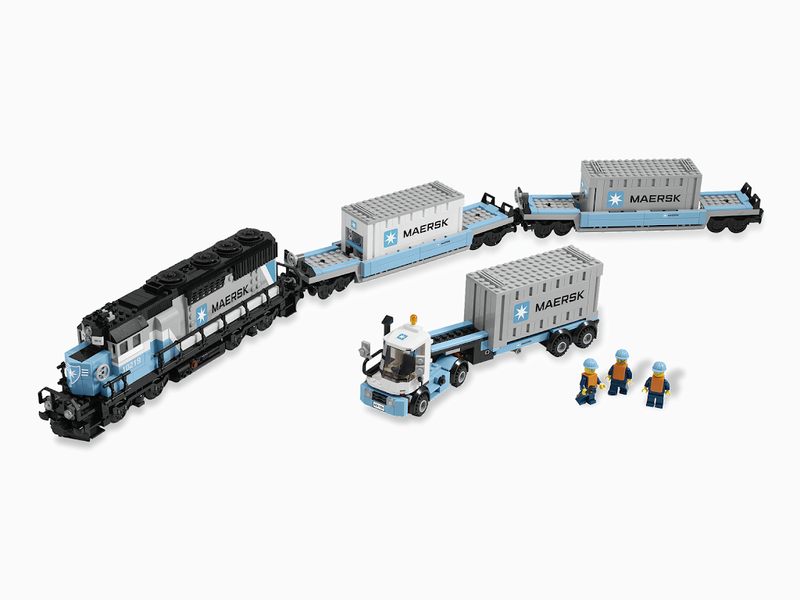 The highly-realistic Maersk diesel-electric freight train has arrived! 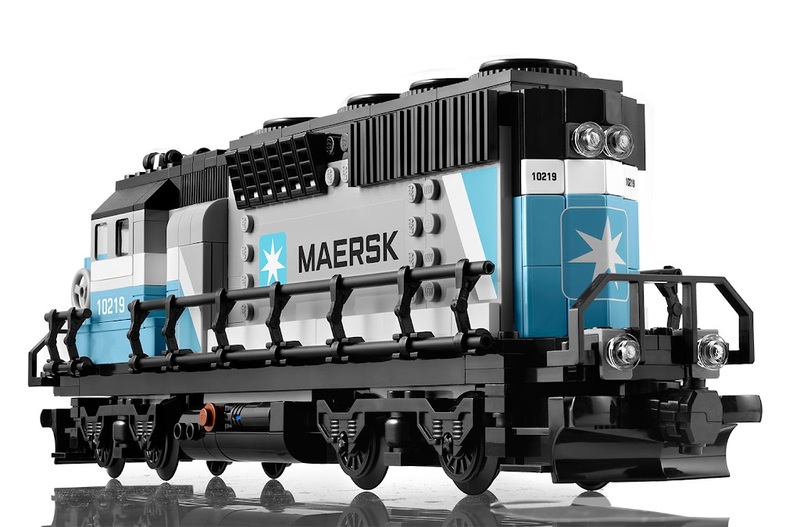 A replica of the real engine that operated on the railroads of America, this Maersk train features exceptional detailing and functions, such as opening driver's cab, removable side panel revealing a detailed, 16-cylinder engine, and authentic Maersk branding. 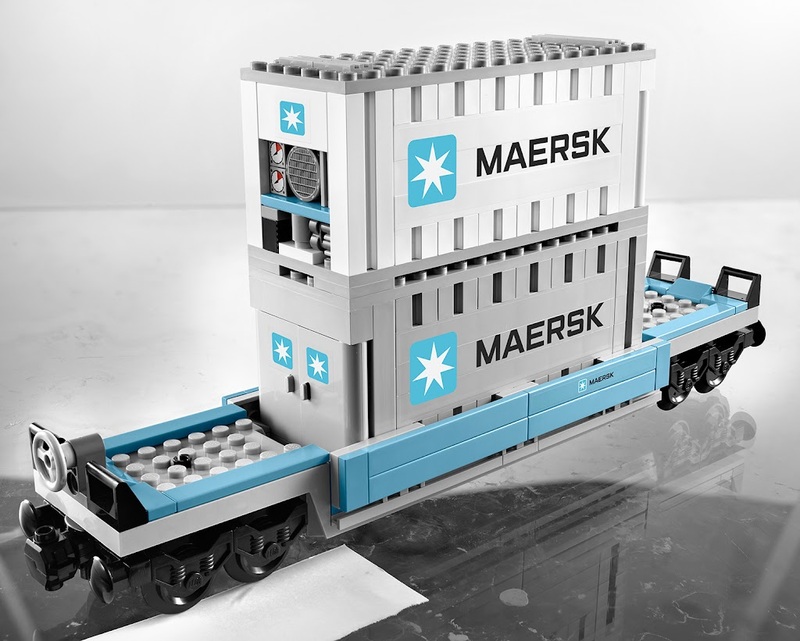 The model also includes 2 wagons and 3 containers with opening doors (1 with refrigeration detailing). 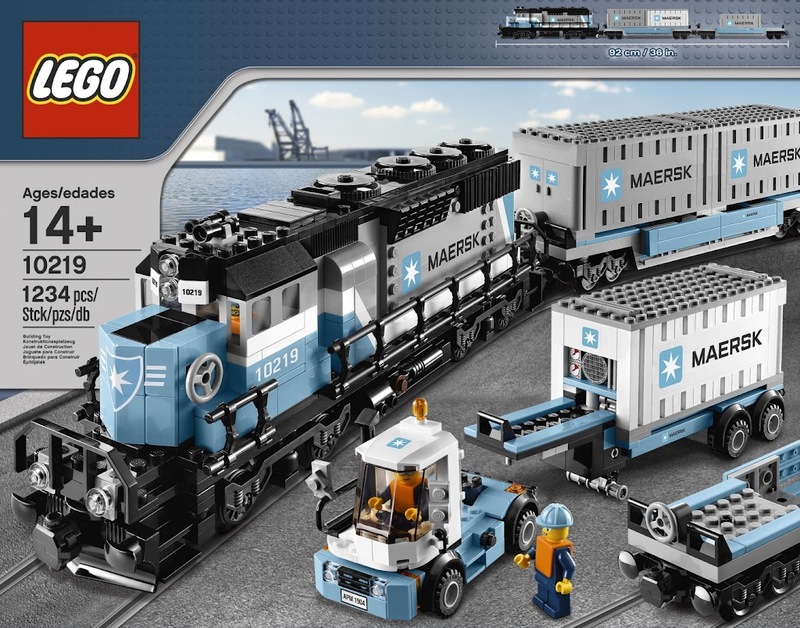 The set also includes a shunter truck and detachable trailer for loading and offloading the containers. 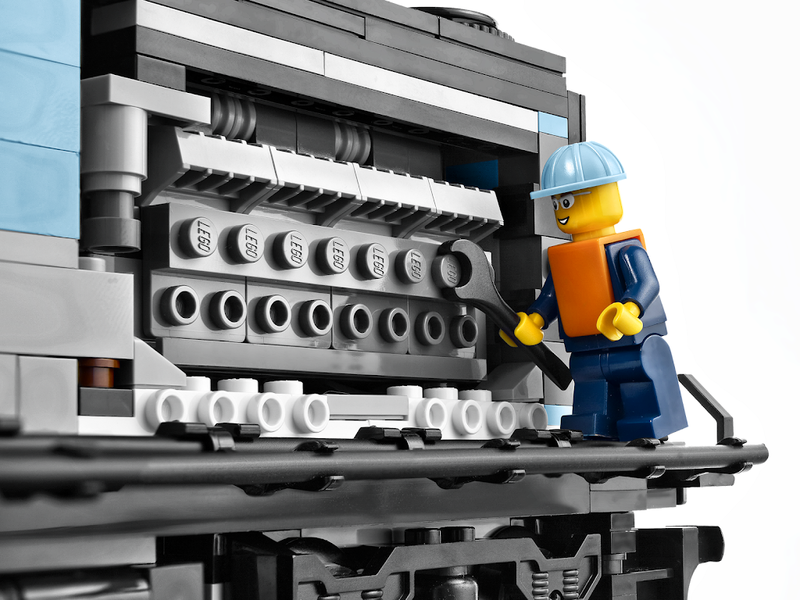 Add LEGO® Power Functions accessories to motorize! 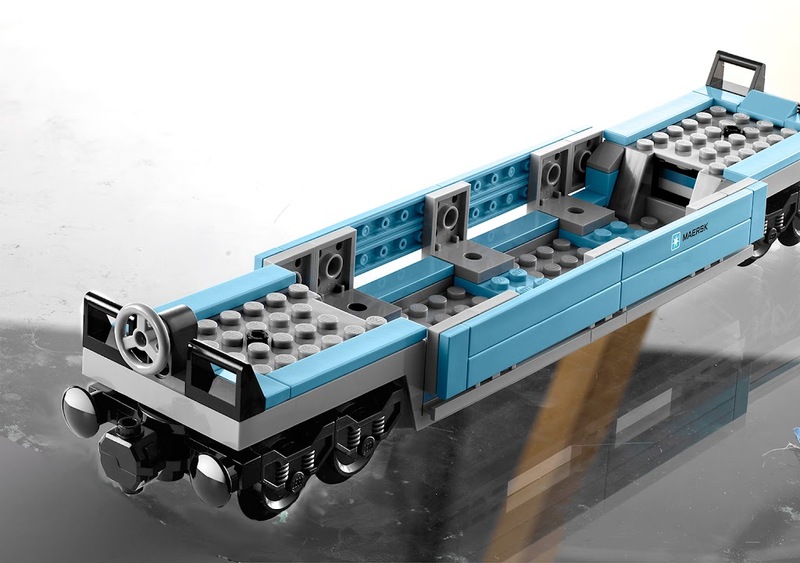 Train measures 36" (92cm) long! 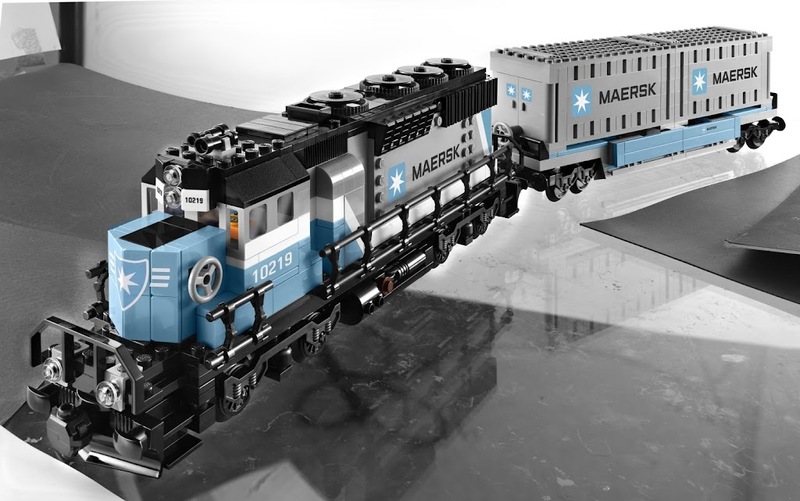 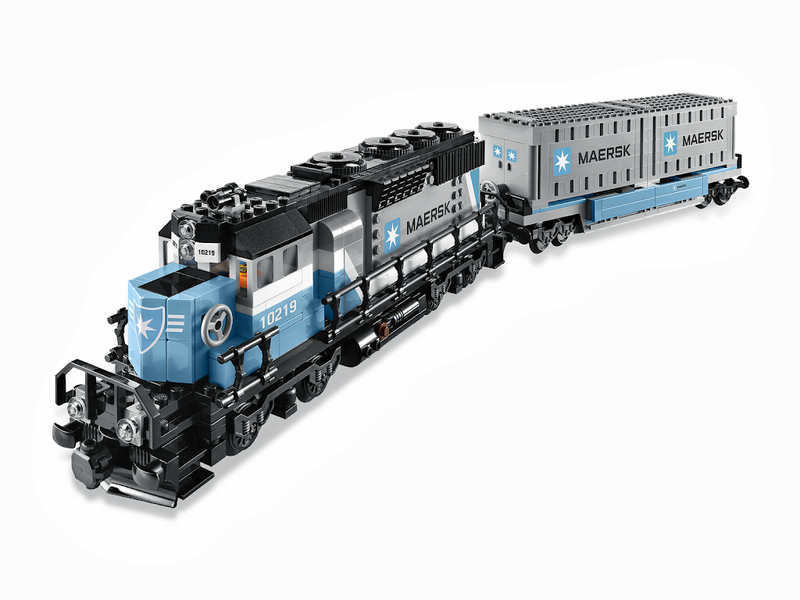 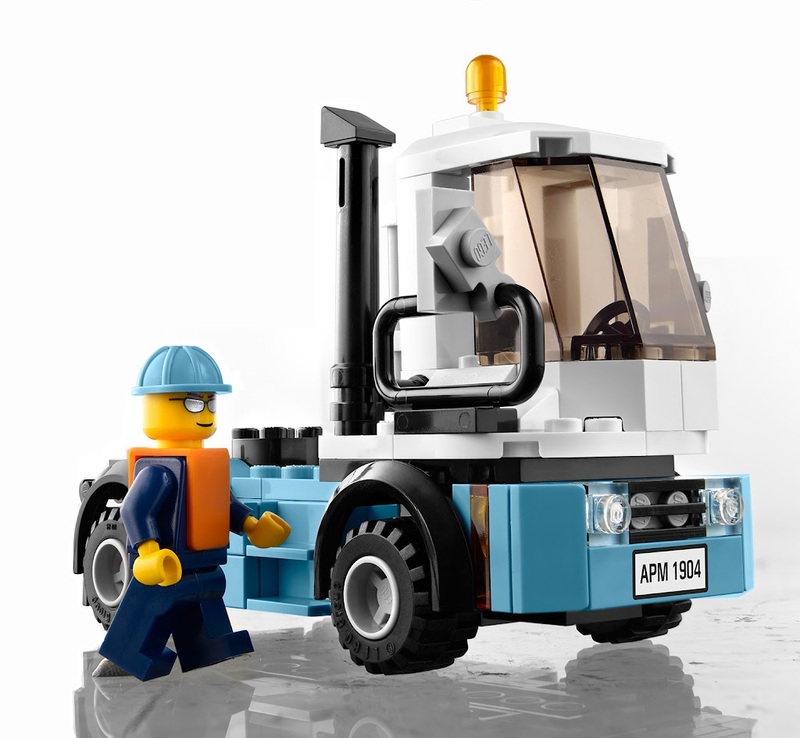 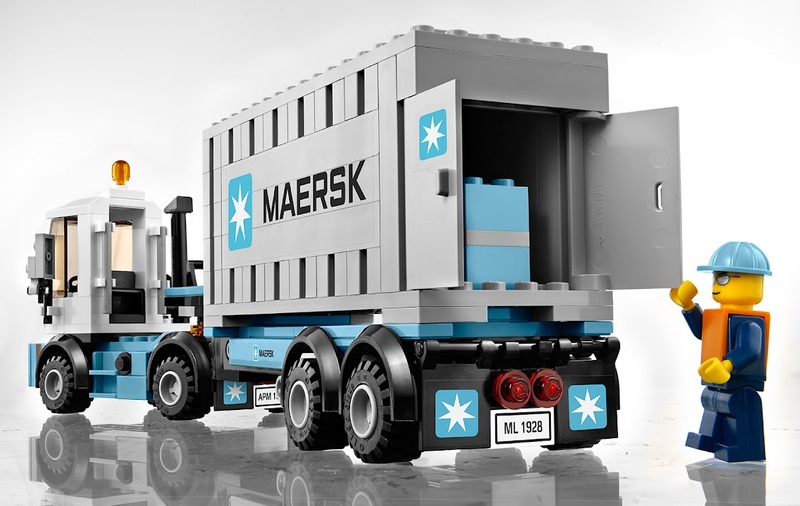 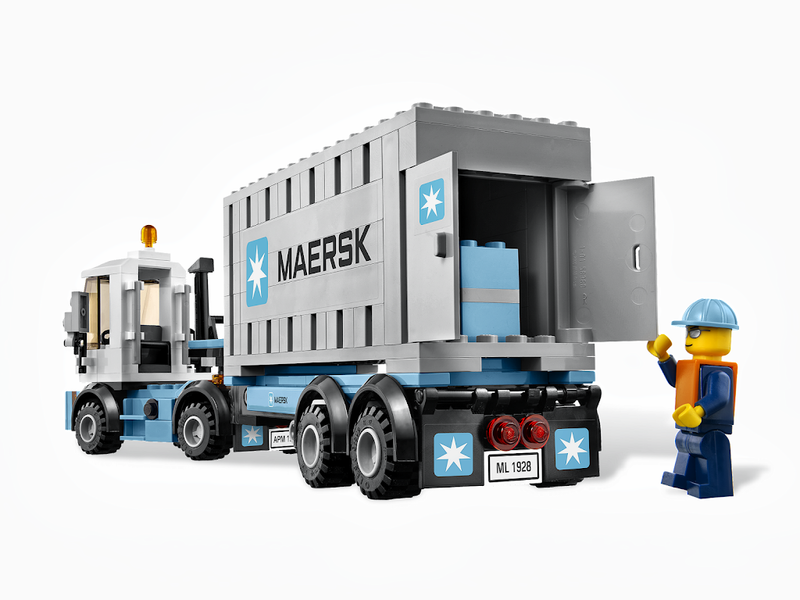 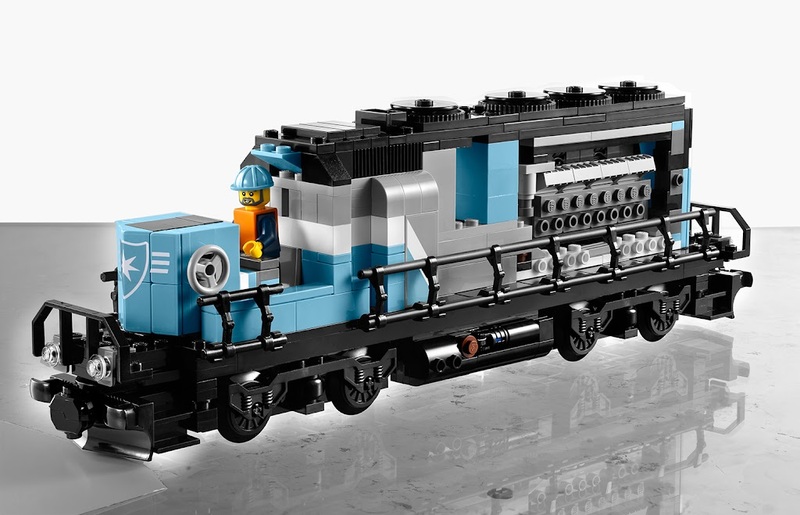 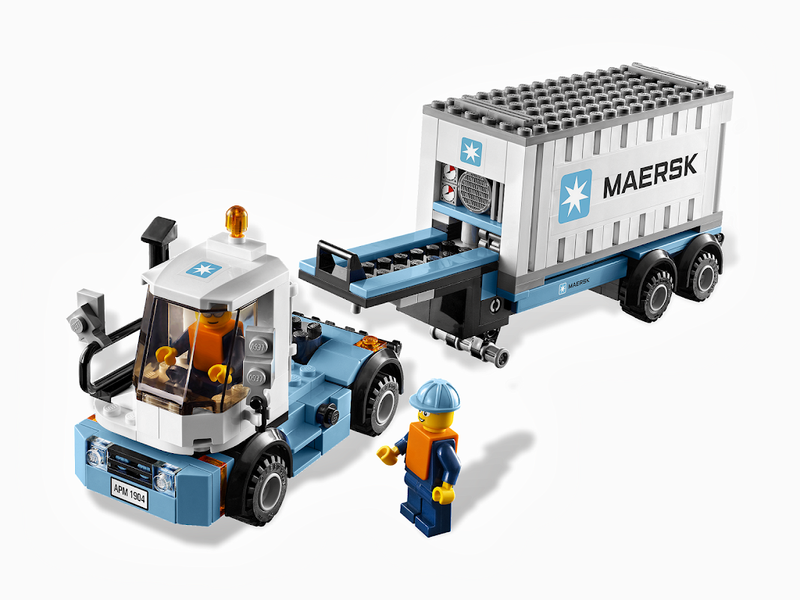 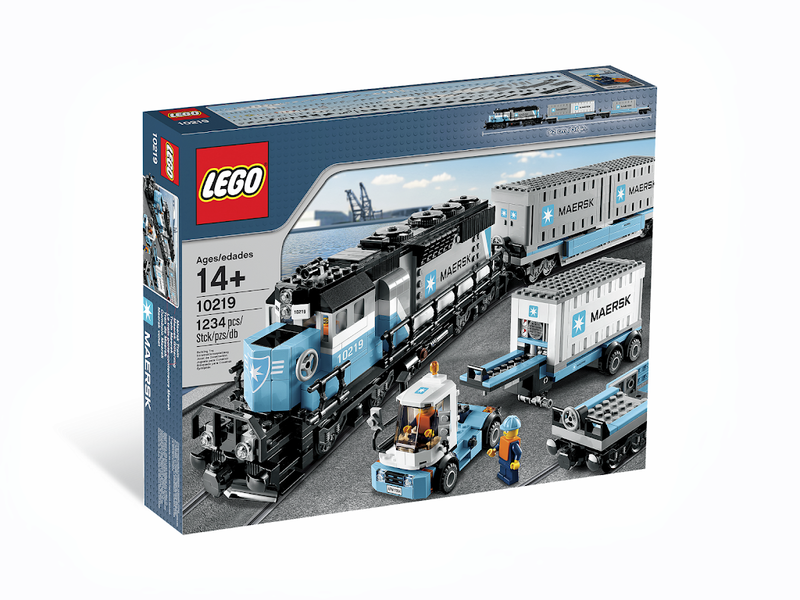 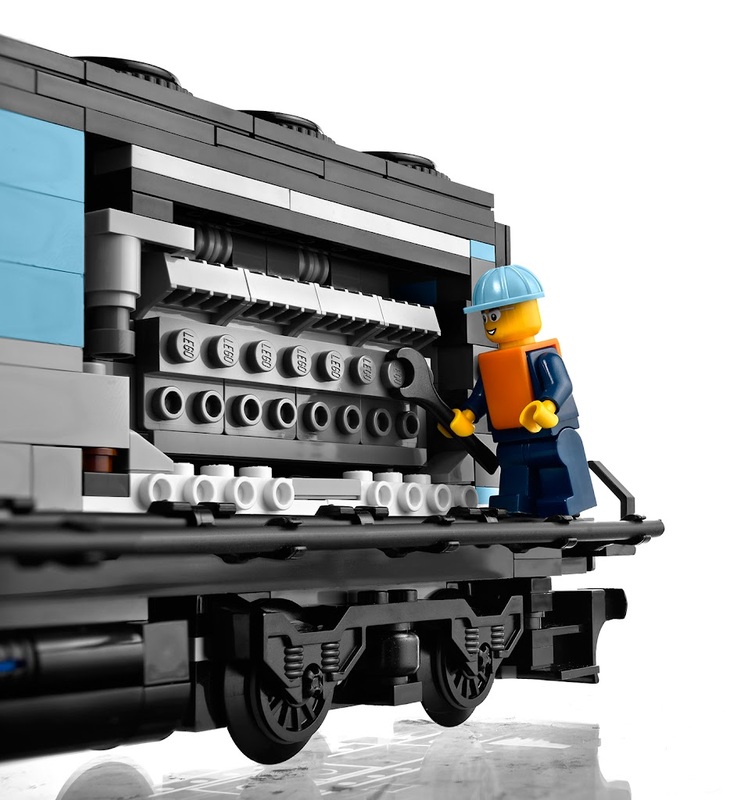 Motorize your Maersk train by adding LEGO Power Functions 8878 Power Functions Rechargeable Battery Box, #8887 Transformer 10V DC, #8884 Power Functions IR Receiver, 8879 Power Functions IR Speed Remote Control and 88002 Power Functions Train Motor!